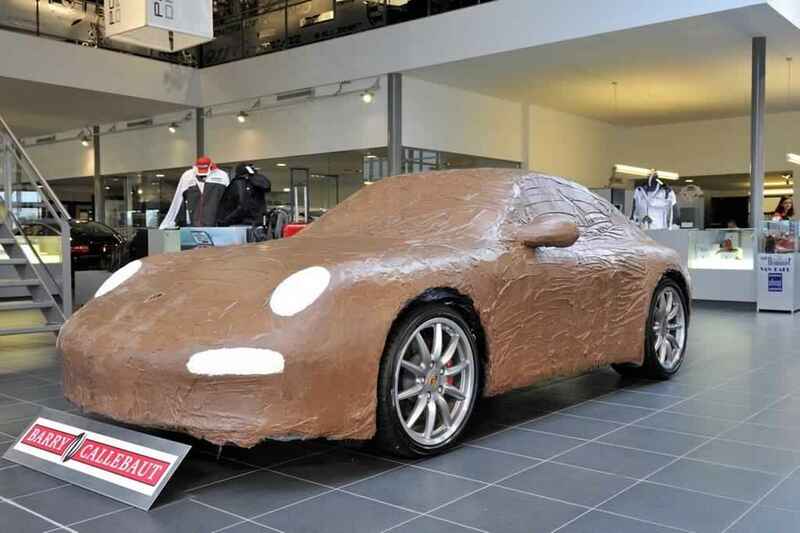 911uk.com - Porsche Forum : View topic - 997.. Chocolate engine King now? 911uk.com Forum Index > General Porsche Chatter > 997.. Chocolate engine King now? Posted: Sat Sep 22, 2018 7:17 pm Post subject: 997.. Chocolate engine King now? I like the 997. However, Is it now time to hand the Crown over from the 21yo classic status 996, for the most currently chocolatey Porsche engine? With many leapfrogging the leper 996 for the ’better’ 997. Is it time to accept the 996 was just one of many great 911’s along the timeline with mechanical quirks, the 997 being the latest..
996 C2 Coupe. Manual, Gen 1 2001. Sunroof, PSM, Console delete. Whoa there Leslie. The 996 had it's faults, some were caried over to the 997, some were worse on the 997. I like to think that that we are a big family of watercooled 911s sharing our faults from d-chunking and IMS bearing failure through to bore scoring without any real finger pointing. They are somewhat equally *****, just in different ways. We just have to look up to the Mezger boys. That said I would still take an early 996 3.4l over a 997.1 any day. Posted: Sun Sep 23, 2018 8:32 am Post subject: Re: 997.. Chocolate engine King now? I know which I'd rather be in, and it ain't the leper, as you describe it. Its noticable that over the past few years attitudes have softened about the 996 and 997 engines and owners are becoming more accepting that we are going to have to look after these cars like the aircooled guys do and should it need a rebuild then just get on with it as part of owning an ageing 911. You rarely hear aircooled guys getting upset at having to rebuild engines or respray cars its just part of owning an ageing icon. I think people who saw these cars as cheap 911s stretched themselves to get into one and didnt consider the running costs of a 15/20 yrs old high performance sports car have learnt and moved on in the whole. We are a little isolated and if we took the time to read forums of other similar performance cars that are nearing 20 yrs old we would see a similar story of rebuilds and repaints and those that dont make icon status we dont hear about as they are already at the scrap yard . Posted: Sun Sep 23, 2018 11:27 am Post subject: Re: 997.. Chocolate engine King now? Not true. There are people on this very forum who have done exactly that. Posted: Sun Sep 23, 2018 11:59 am Post subject: Re: 997.. Chocolate engine King now? Thanks Mike, I am a cup half full type and accept it will be what it will be with my car. so no point in getting upset or losing sleep , did you know that you could buy 4000 bacon butties for the same as a Hartech rebuild So assuming one eats 2 bacon butties a day thats about the same money as I would spend on bacon over 5 years . so answer is to stop eating bacon and the car is cost neutral and I get slim as well "win win"